It's 13:50 in Fortuna, USA right now. Rohnerville Airport Different views of the Rohnerville Airport, Fortuna, CA. Fortuna, California: Downtown Fortuna, 0 miles away. Fortuna, California: Rohnerville Airport, KFOT, 0 miles away. Fortuna, California: South Fortuna Boulevard, 0 miles away. 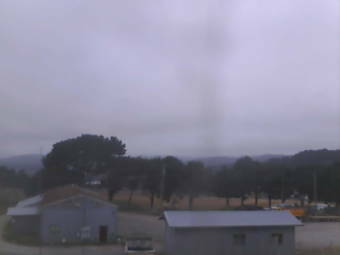 Eureka, California: North Cam at Murray Field Airport, 13.5 miles away. McKinleyville, California: Arcata Airport, 24.2 miles away. Garberville, California: Garberville Airport, 39.4 miles away. Shelter Cove, California: Headlands Cam, 40 miles away.